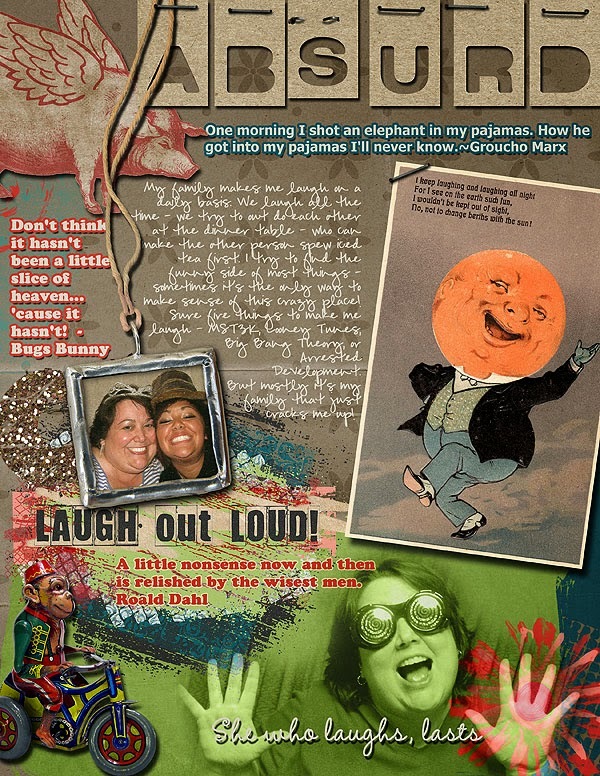 MyMemories Blog: Meet today's Daily Designer....SugarMoon Designs! Meet today's Daily Designer....SugarMoon Designs! I made my layout about humor and laughing, I always try to keep a sense of humor and I love anyone who can make me laugh! Life is hard, so it's best to try to see the funny side of things and not take yourself too seriously. Luckily, I have a great family that constantly reminds me of how goofy and awkward I am. One of their reoccurring jokes is about one time when we were watching a show about killer bees, and I said, "Wow, you have to be careful around those things, they can kill you." Then they all just stared at me for a second and then began laughing hysterically! So now whenever someone says something obvious or dumb, someone always reminds me that, "Killer Bees can kill you!" 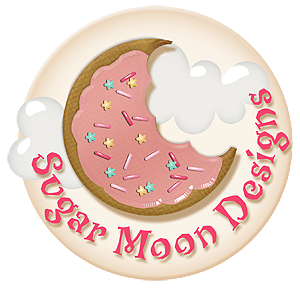 Visit SugarMoon Designs on these Social Sites! 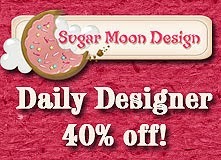 Enjoy 40% off SugarMoon Designs in the MyMemories Design Shop!